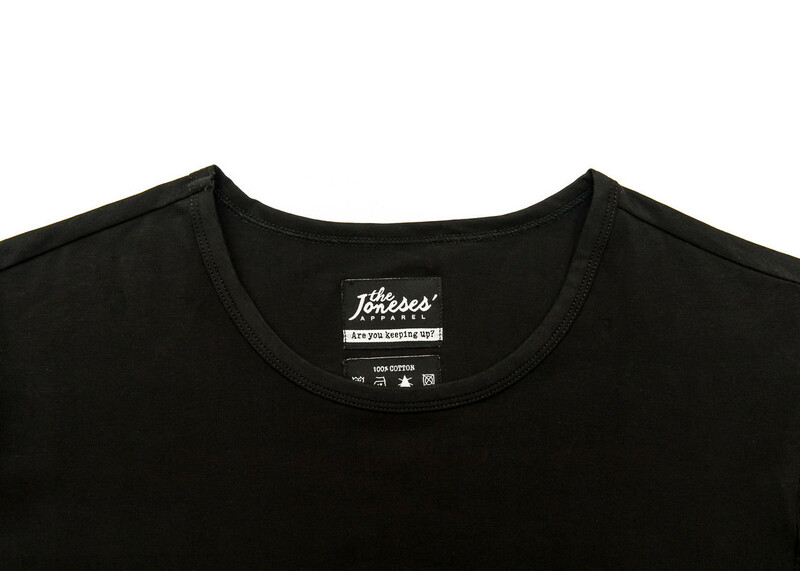 A Longline T-Shirt from The Joneses&apos; Apparel, a new dance lifestyle clothing brand started up by Elite Team Sponsors, and UK Profesional Latin and World Professional Latin Show Dance Champions, Neil & Katya Jones. 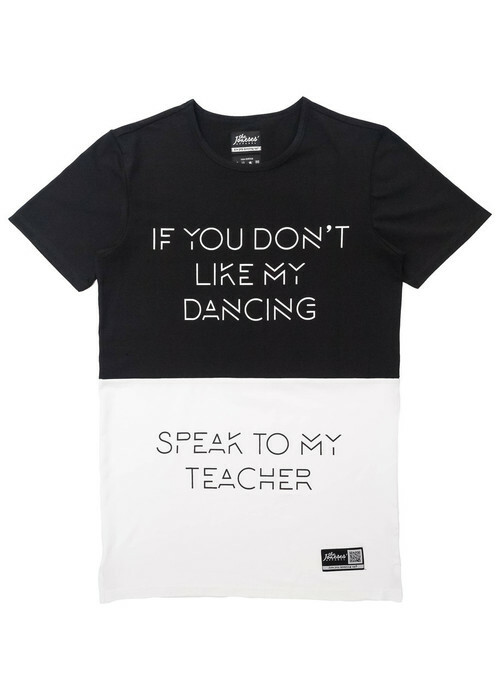 This Black/White T-Shirt features the slogan, "If you don&apos;t like my Dancing, Speak to my Teacher". T-Shirts are 100% cotton, super-soft and come in awesome packaging. 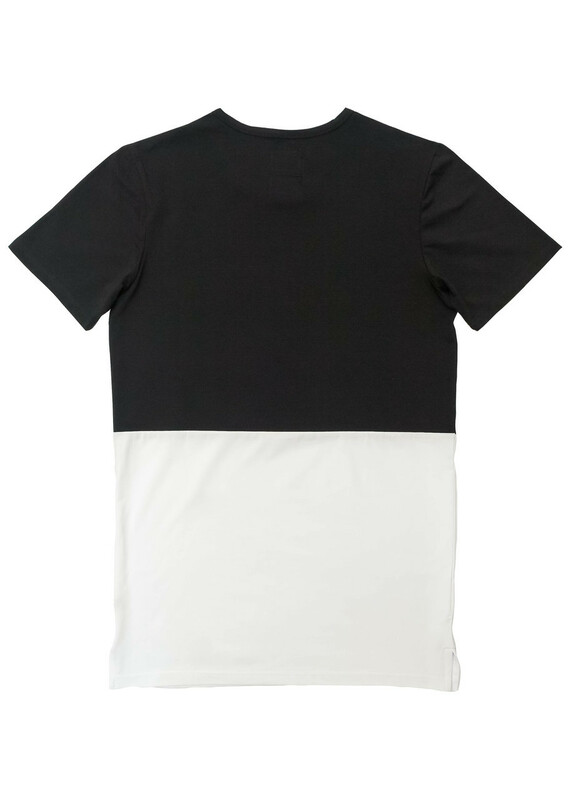 Click here for the Grey/White T-Shirt & Click here for the Grey/Black T-Shirt.